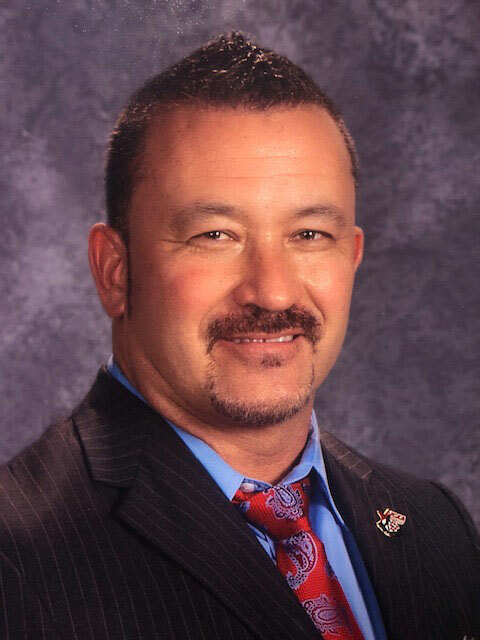 This month we are featuring Jeff Pierson, Director of Safe School Environments for the Jefferson County Public Schools. Masters degree/ Type D Licensure from the University of Phoenix. Voted as an Outstanding Administrator/Partner from both FCCLA and DECA over the course of my career. I embarked on a new opportunity this year as the Director of Safe School Environments for JEFFCO Public schools after being the principal at Standley Lake HS for the past 8. I have thoroughly enjoyed this new work and the capacity I/we are building around meshing the black and white world of safety and security to the grey world of Education. It has rejuvenated me in a number of ways and still allows me time to work directly with students, schools, parents and our tremendous JEFFCO staff. I work with students and staff from all walks of life and I feel like I can make a difference. We often allow our jobs to dictate how and to what degree we live our lives. We must find the key to balancing the world of work with our personal lives to create a harmonious union that allows you to excel and be effective in both settings. If you catch me outside the office, you’ll find me . . .
Getting a workout in the gym and or playing sports. Having fun with my wife and kids to include many hours watching my daughter’s competitive basketball and softball teams. In church as my faith is a very strong base for my life and the leader/man I am today. Enjoying good music as I’m a fan of many music genres depending on the mood I’m in. CO-ALAS has been a tremendous avenue of both support and mentorship. I’ve been able to work with, connect to, and collaborate with not only tremendous leadership in the state of Colorado but across the country. The value and relevance this organization brings to the world of education is a tremendous asset to the ever-growing needs of diverse leadership and growing populations.